This week and next will be the damaging two weeks for our customers due to the Chile 8.8 Earthquake. 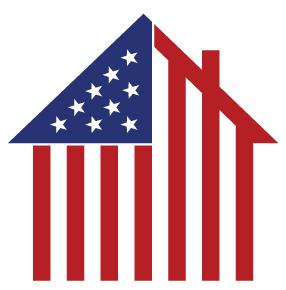 Other than two roll-over trucks from last week, we will have zero WindsorONE shipments from our Surry, VA plant this week and next; and the Willits, CA plant will have a handful of WindsorONE shipments pending domestic raw material. With no raw material, plant crews will unfortunately be at minimum; however, we will be aggressively prepping the plants to process raw material arriving the end of week of 4/12, where we’ll work through the weekend for manufacturing and shipments of WindsorONE the week of 4/19. Additionally, we’ll work overtime the weeks of 4/19 and 4/26 in order to maximize WindsorONE shipments to our W1 Dealers. 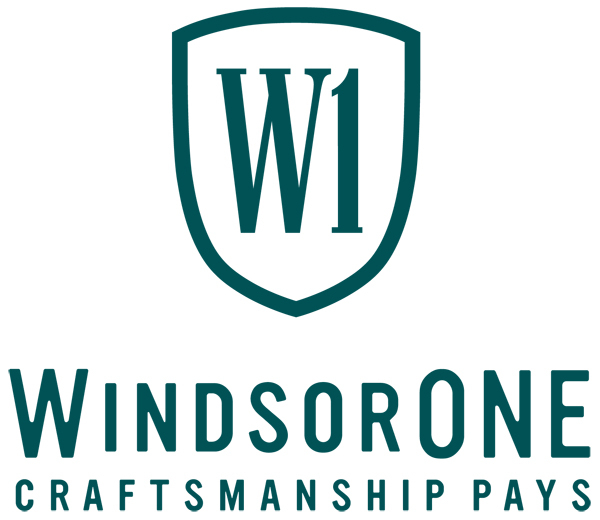 While we’re doing everything within our control, we’re aware that our customers are still losing revenue from lack of WindsorONE shipments. We understand that, and would appreciate the opportunity to actually DO something in that regard. Correct, we can’t make up for lost shipments; however, we’re hoping we CAN find a way to make up for it by helping to increase your company’s overall sales (not just W1) throughout 2010. Give us a few days on exactly that concept; we’re brainstorming some things.